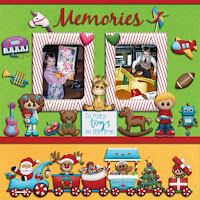 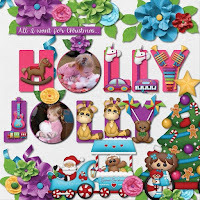 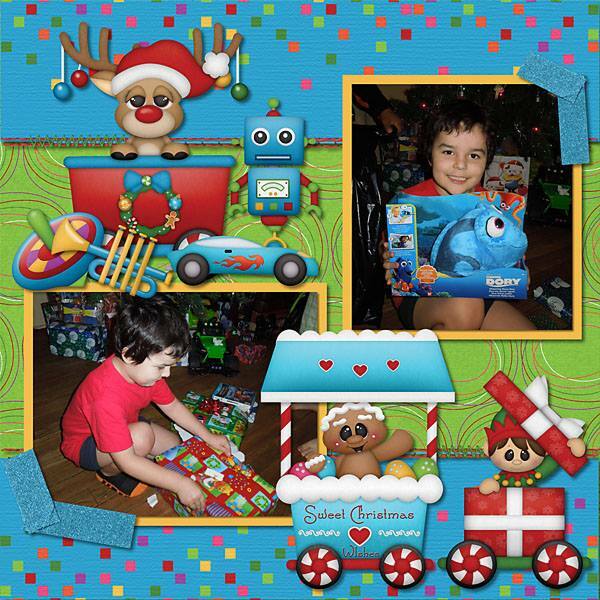 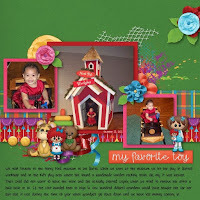 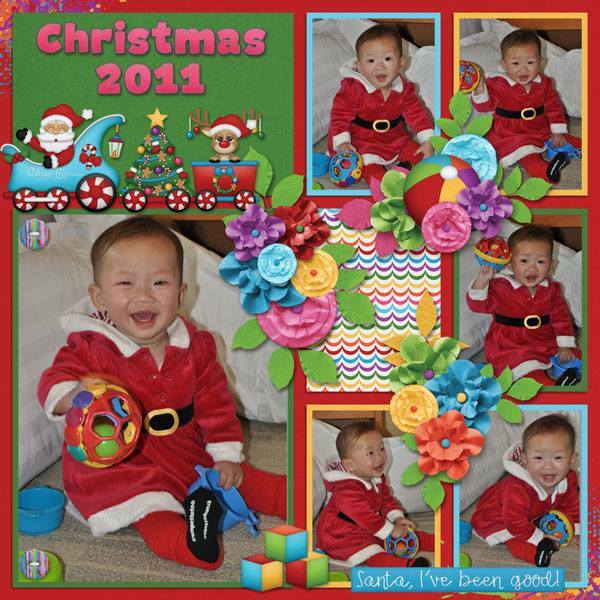 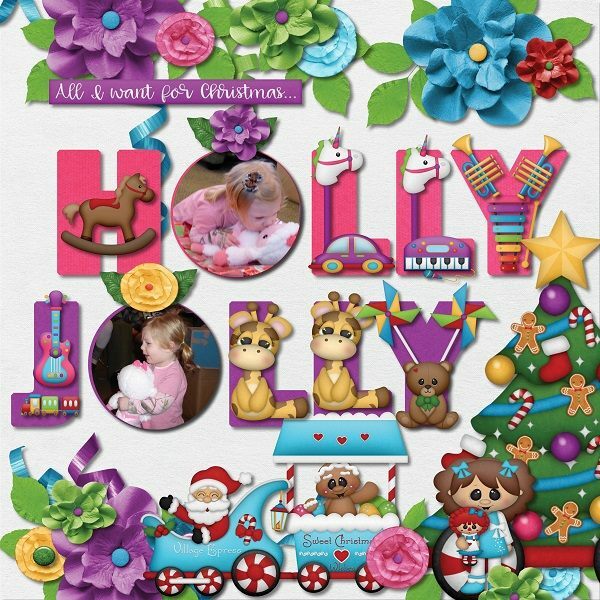 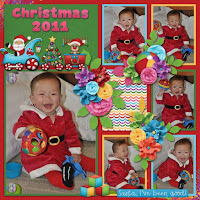 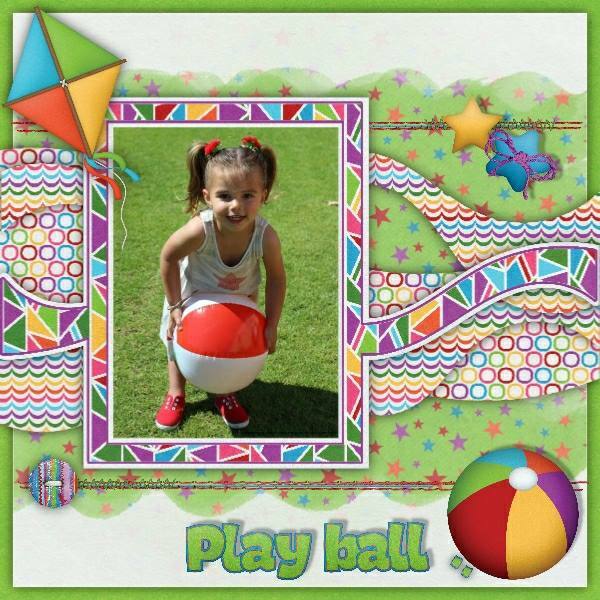 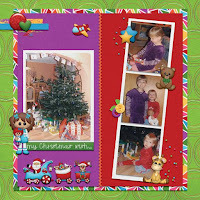 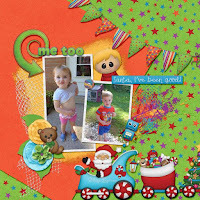 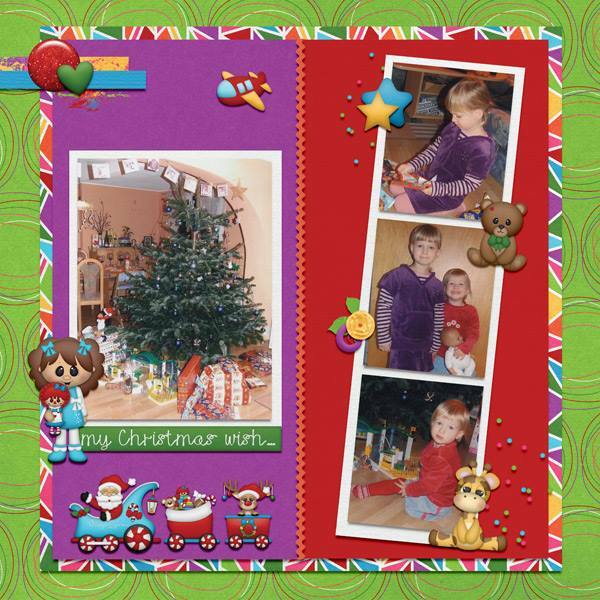 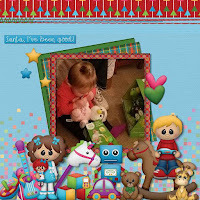 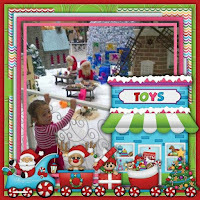 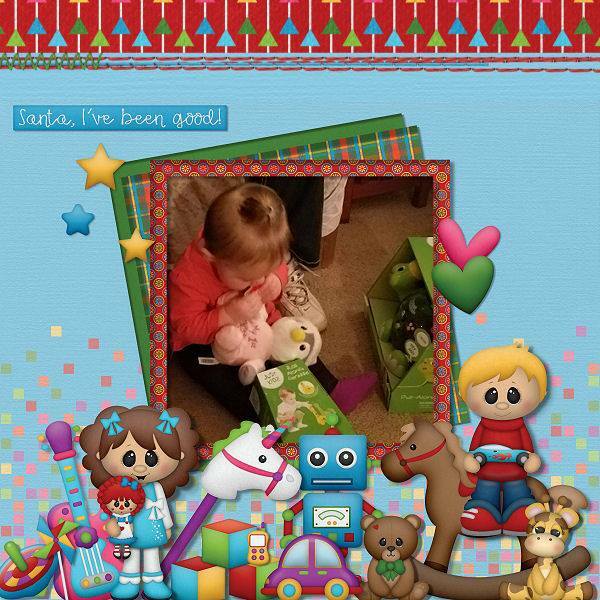 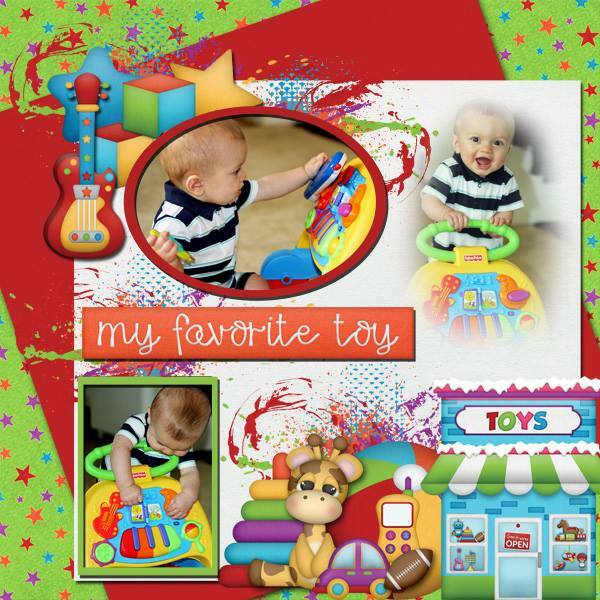 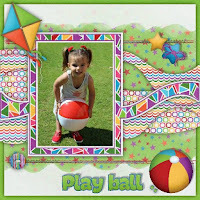 BoomersGirl Designs: "Holiday Toy Shop" Digital Kit - The 2nd of FIVE All-New Christmas Kits! 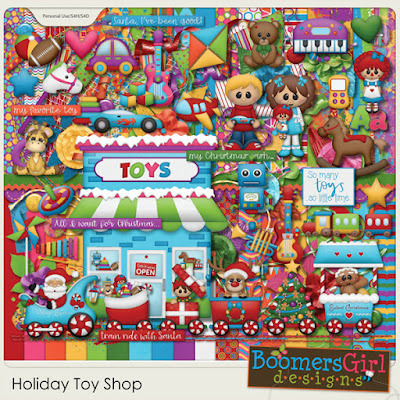 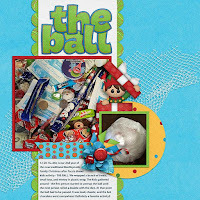 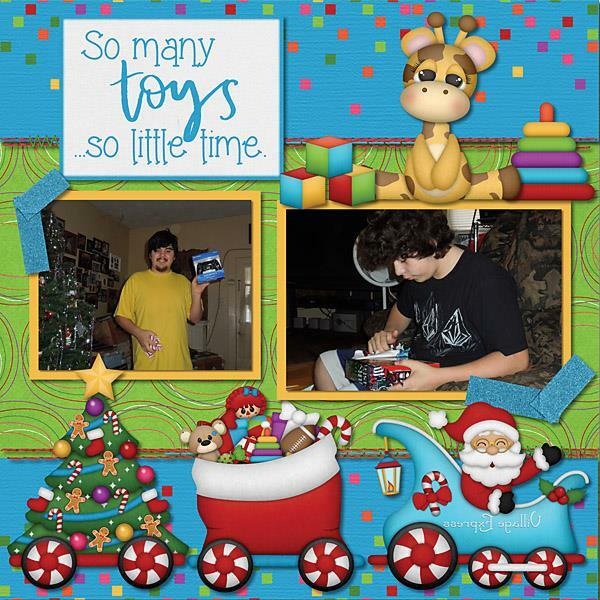 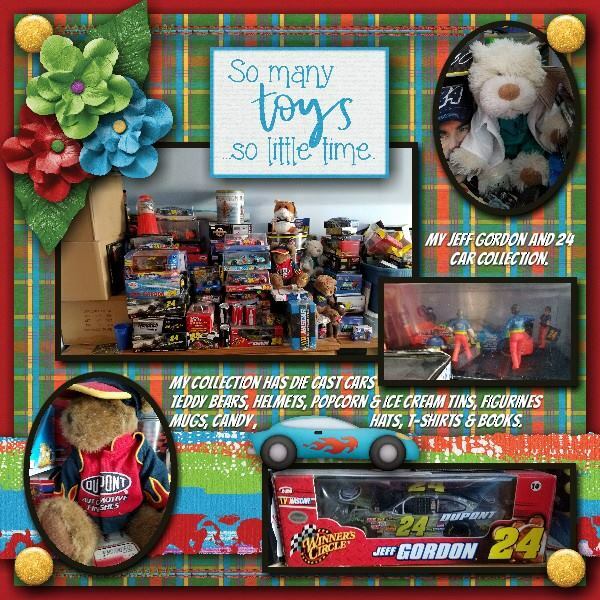 "Holiday Toy Shop" Digital Kit - The 2nd of FIVE All-New Christmas Kits! Christmas isn't really all about the toys, but it sure is fun to be a kid (or kid at heart) and go shopping to make your list for Santa and then to find lots of new play things under the tree on Christmas morning. 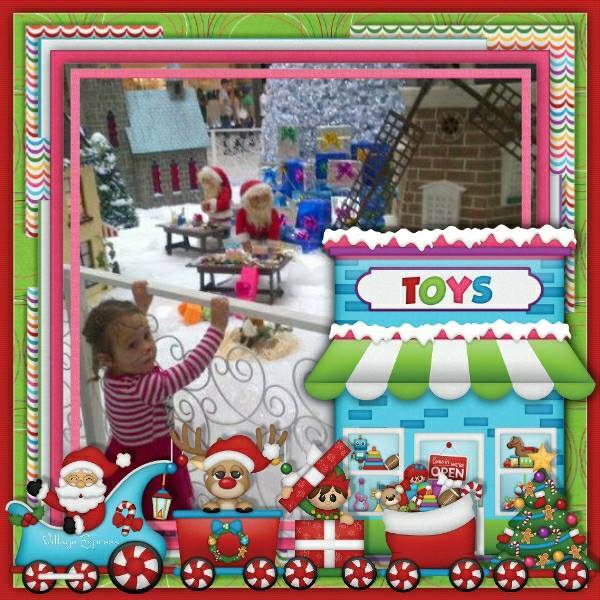 As an adult, one of the best things about Christmas is experiencing the magic through the eyes of your children. 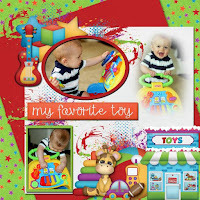 Sometimes, we even get some brand new gadgets of our own!